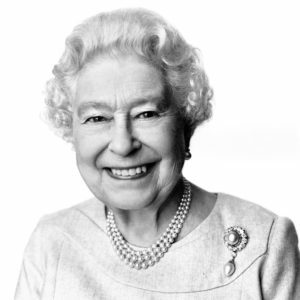 When you think of pearls, do you picture Queen Elizabeth? Well, then you haven’t seen the stylish Deep Ocean Pearl jewelry collection, new at Gem Gallerie! These most assuredly are not your grandma’s pearls. 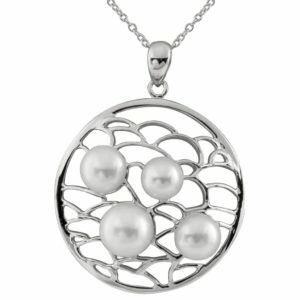 Beautifully crafted by a local designer, these pearls range from the whimsical to the intricate. Carefully woven together with sterling silver chains and fittings, these pieces are a wonderful addition to any wardrobe. 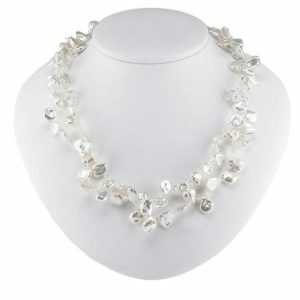 Genuine pearl and sterling silver jewelry is affordably priced at Gem Gallerie. Earrings range from $30.00 to $75.00, necklaces from $70.00 to $880.00 and bracelets from $20.00 to $70.00. Pearls are for daytime, as well as evening. For day, choose delicate pearl earrings and pair with a chain or necklace that features the same metal – with or without pearls. For evening, a statement necklace is always a great choice. Be sure to keep other jewelry minimal when wearing one strong, standout piece. Matchy-matchy is out. 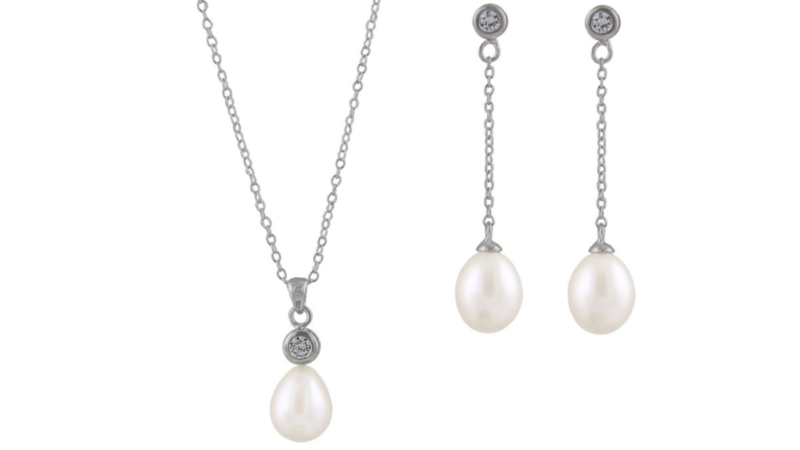 If you’ve inherited mom’s pearl set (earrings, bracelet, necklace strand) be sure to wear only one piece of the set at a time. Rock traditional pearl strands with funky bracelets. Sometimes, the best way to update a look is to mix something traditional with something a little more fashion forward. Make sure the metals match so there’s a cohesive element to the look. Colours matter. Pearls come in a range of colours, from creamy white to mysterious Tahitian black. Pink and blue pearls are common, as are multi-coloured strands. Have fun with colour! Drop by and see this beautiful collection today.